Jack O'Connell, Oliver Norwood, Mark Duffy and Billy Sharp score for Sheffield United. 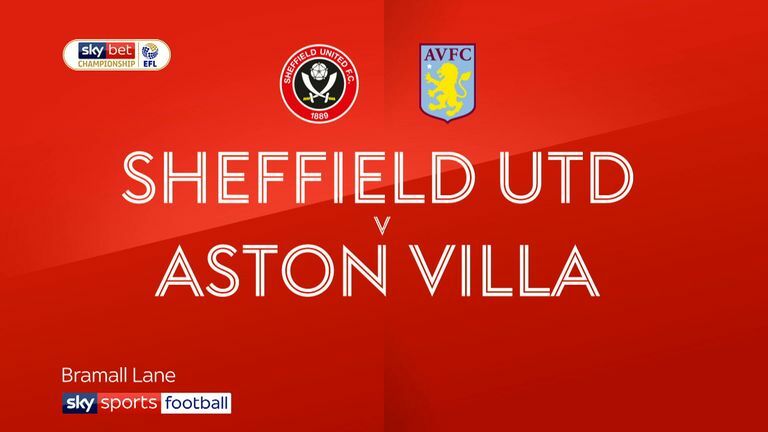 Sheffield United demolished sorry Aston Villa as a devastating first-half performance set them on their way to a fourth successive victory. Goals by Jack O'Connell, Oliver Norwood, Mark Duffy and Billy Sharp earned Chris Wilder's rampant team a 4-1 Championship win at Bramall Lane. The Blades took a sixth-minute lead when O'Connell headed home Norwood's free-kick on his 100th start for the club. Norwood hit a post soon after, but Duffy doubled the lead with a 25-yard strike after getting the better of John McGinn on halfway in the 23rd minute. He was influential all half and he scored his first goal for the club four minutes before the break when his free-kick caught out Villa goalkeeper Orjan Nyland at his near post. Captain Billy Sharp made it four in the 49th minute from Kieron Freeman's ball into the box. Anwar El Ghazi pulled one back for Villa in the 61st minute, slotting home after some neat play, but there was no cause for celebration for the visitors. The mood surrounding the two camps in the build-up to the game had been markedly different. Three consecutive wins, including a comprehensive 3-0 success at Bolton last weekend, had seen United accelerate up the table, adding to the feelgood factor at the club. Villa, in contrast, arrived in South Yorkshire days after being booed off after their Carabao Cup defeat by Burton. That had followed three straight draws in the league, with manager Steve Bruce forced to deny talk of a crisis. New signings Marvin Johnson and Tammy Abraham were unavailable for United and Villa respectively, both having arrived at their new clubs too late to be available. There was a huge ovation by the home fans for Paul Coutts, who was on the bench for the first time since breaking his leg at Burton last November when the Blades were top of the league. The cheers continued as the hosts took an early lead. Norwood sent in a free-kick which was perfectly met by O'Connell, who headed home for his first goal since March 2017. 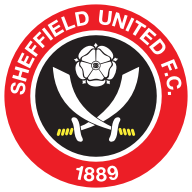 Sheffield United almost doubled their lead five minutes later when Norwood curled the ball against a post following good work by Duffy and John Fleck. They were well on top and it was no surprise when the second goal came. Duffy emerged from a battle on halfway with McGinn with the ball before striding forward and unleashing a long-range strike into the net. United, with Fleck pulling the strings, were devastating and it went from bad to worse for Villa when Norwood's free-kick gave the Blades a three-goal lead four minutes before the break. It was his first goal since his move from Brighton. 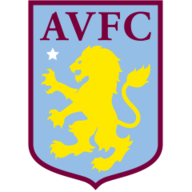 Half-time brought only temporary respite for Villa as Sharp received Kieron Freeman's ball with his back to goal before turning and curling the ball home. El Ghazi grabbed a consolation for Villa, but United almost restored their four-goal lead when Nyland blocked David McGoldrick's effort. Sharp did have the ball in the net from McGoldrick's ball only to be flagged offside, but the scoreline was already comprehensive enough. Chris Wilder: "We wanted a quick start and we managed to get it so I am delighted. He (Norwood) is a talented boy and he has done great for us. He has just offered that little bit of experience and calmness into his play, he doesn't get ruffled. "When there are a lot of things happening in and around him he picks the right pass and calms us down and allows us to take a pass and play. We have played well today. It is one game. We have had a great reaction from the disappointing start in terms of results, not always in terms of the performance." Steve Bruce: "My reaction is one of disappointment and frustration, the first half in particular. It's obviously one of those awful afternoons that sometimes you get and you analyse. "The first half - and the first half-hour in particular - I had warned them over the last 48 hours how Sheffield come out of the blocks. Basically we haven't done the basics to give us a platform."